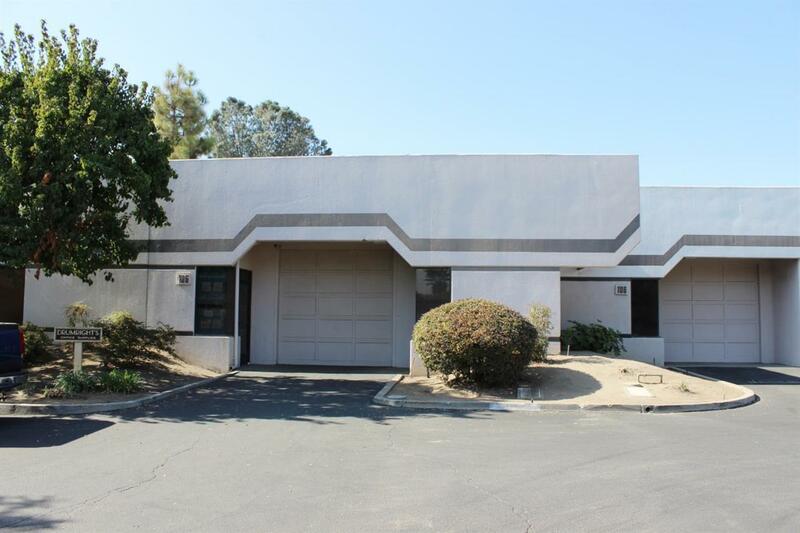 For Sale - Industrial Warehouse Condo near Fresno Yosemite International Airport. The Warehouse Condo is approximately 4,000 SF and includes approximately 1,000 SF professional office space, two main entrances, an interior restroom and one grade-level roll-up door. The professional office portion offers open office area with reception area and one private office in the rear with warehouse access and is fully serviced with HVAC. This is a corner unit and it's common area is maintained in cooperation with an Association. The Property is currently occupied until February 2019 and will be available for owner-user or easily re-tenanted for investment.